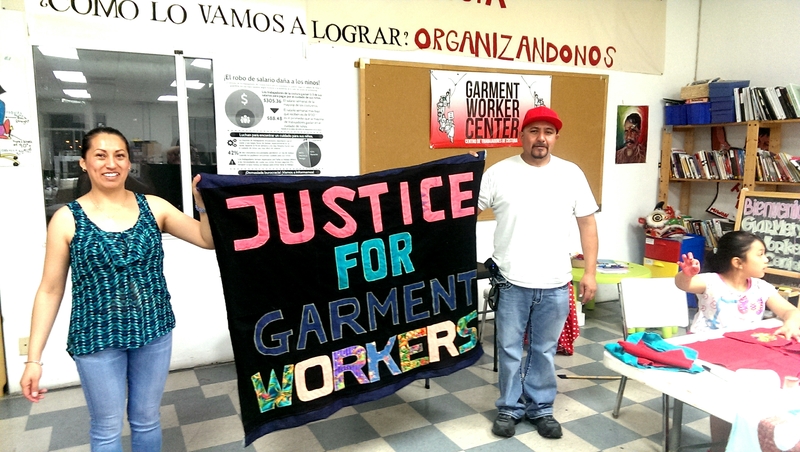 The Garment Worker Center – The Garment Worker Center (GWC) is a worker rights organization whose mission is to organize low-wage garment workers in Los Angeles in the fight for social and economic justice. 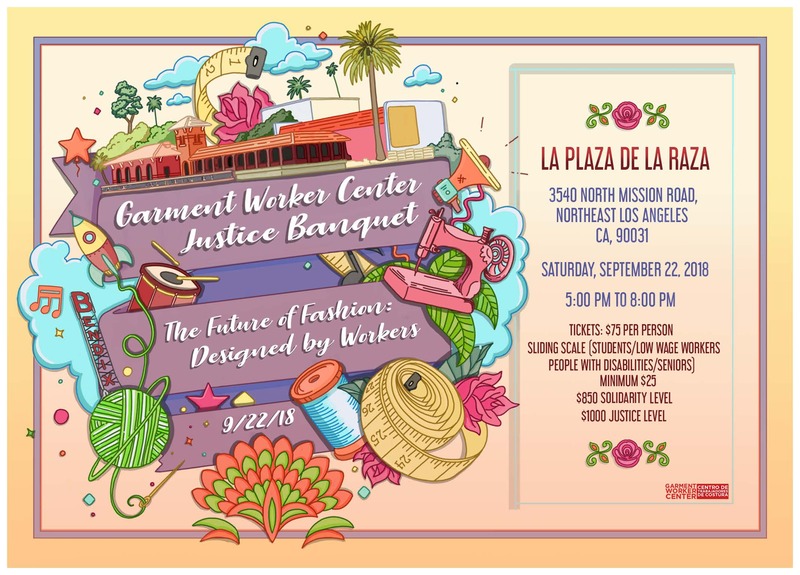 is a worker rights organization whose mission is to organize low-wage garment workers in Los Angeles in the fight for social and economic justice. 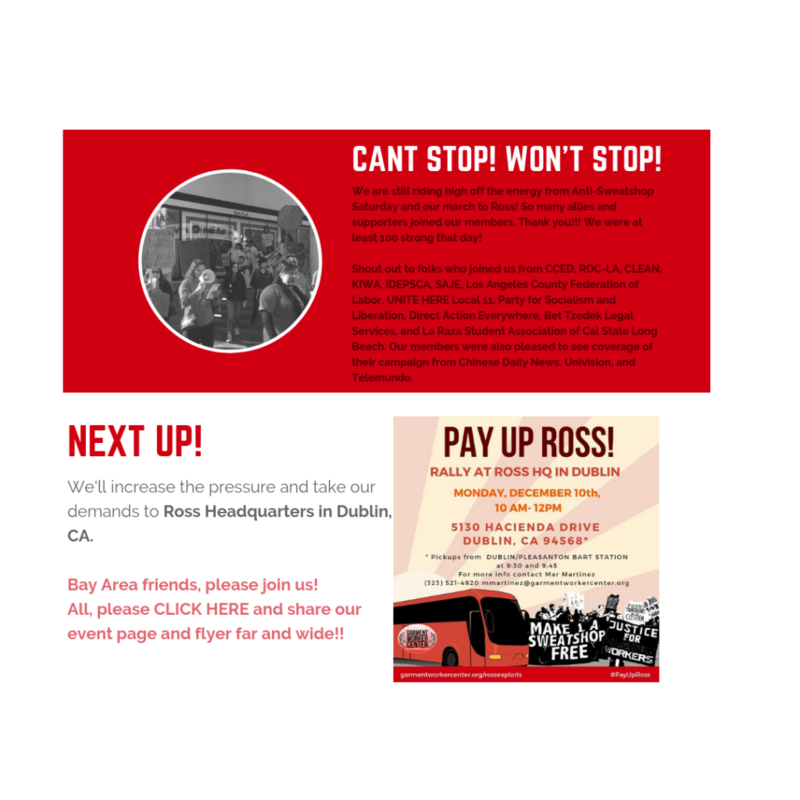 GWC addresses the systemic problems of wage theft, unhealthy and unsafe working conditions, and the abusive and inhumane treatment faced by workers on-the-job. GWC was founded in 2001. 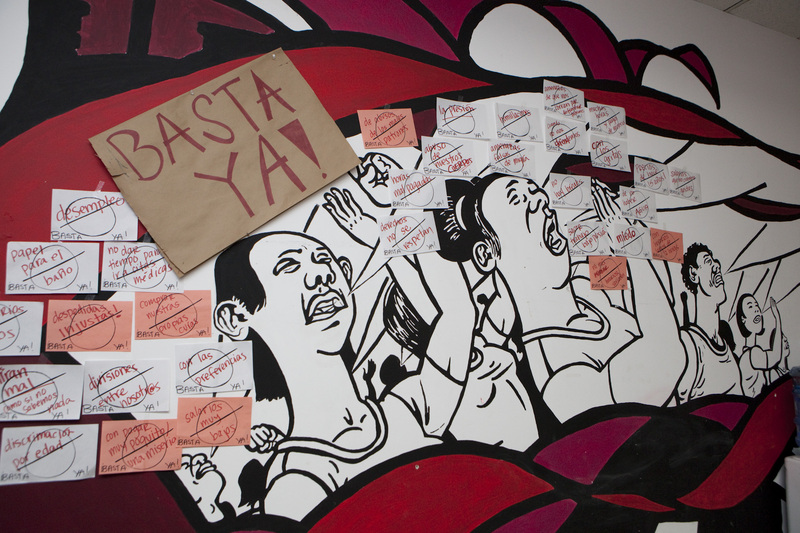 The idea to create a Garment Worker Center had its genesis during the infamous Thai garment worker slave case in El Monte California. Subscribe to our newsletter to get updates on our important work. Los Angeles is the nation’s garment production capital and the city’s largest manufacturing sector. Over 45,000 workers cut, sew and finish garments locally, a workforce comprised primarily of Latino/a and Asian immigrants. 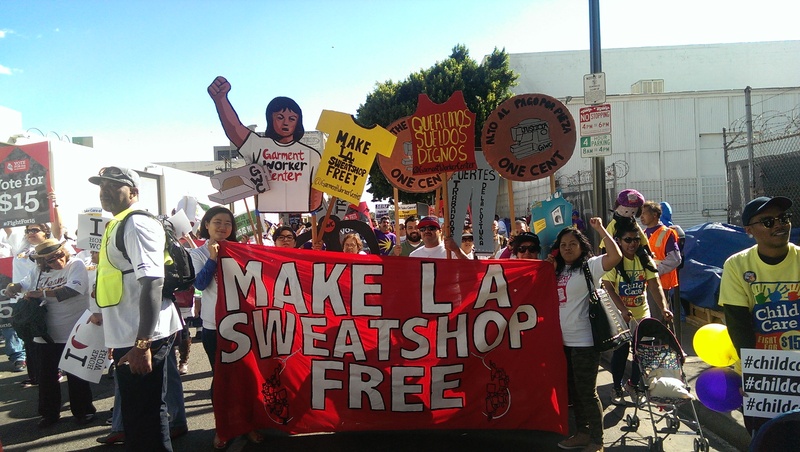 The Los Angeles garment industry is notorious for operating within a complex, multi-layered system of fierce competition, in which thousands of small factories compete to obtain contracts with manufacturers by providing high volume and quick turnaround. To do so, contract owners “sweat” work out of their employees while garment manufacturers and retailers reap tremendous profits and routinely deny responsibility for the conditions in which their garments were produced.